Now supports Virtuemart 3.0. 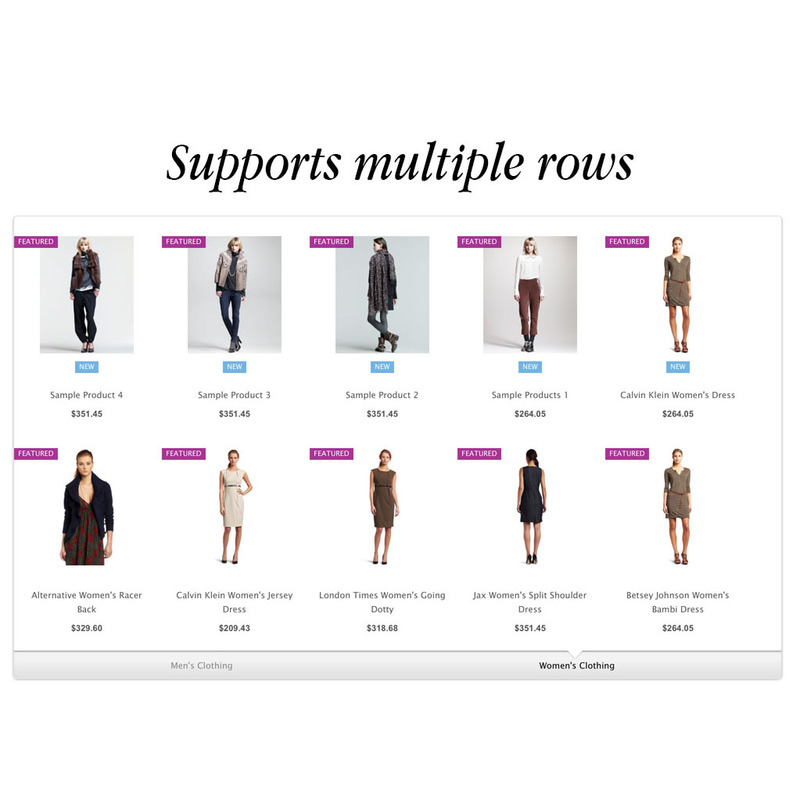 Responsive Virtuemart Modern Slider lets you to show products by category tabs. Light-weighted, powered by CSS animations. 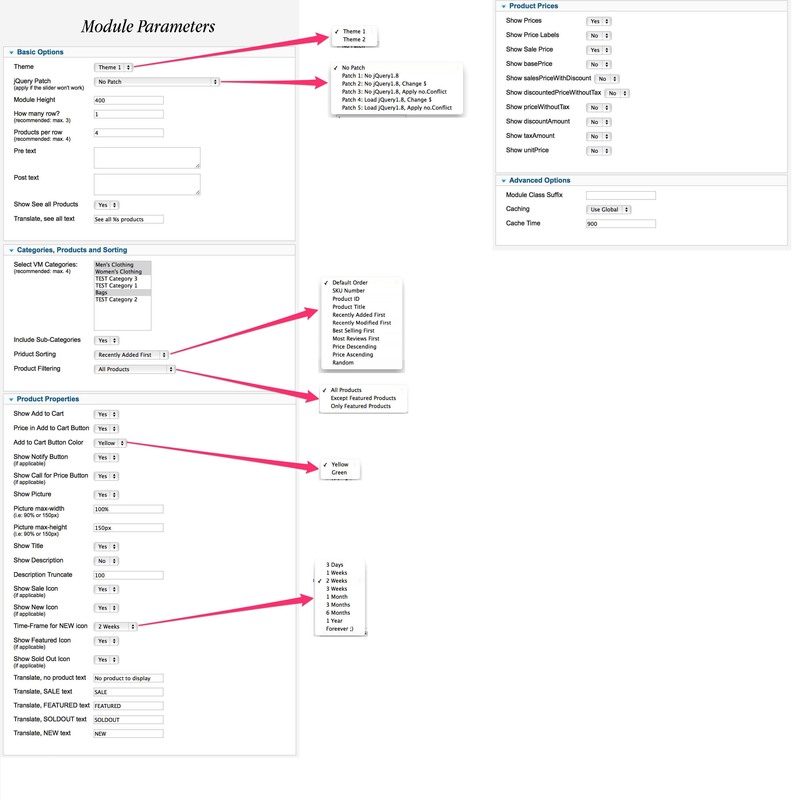 It includes lots of user-friendly backend parameters for customizations. 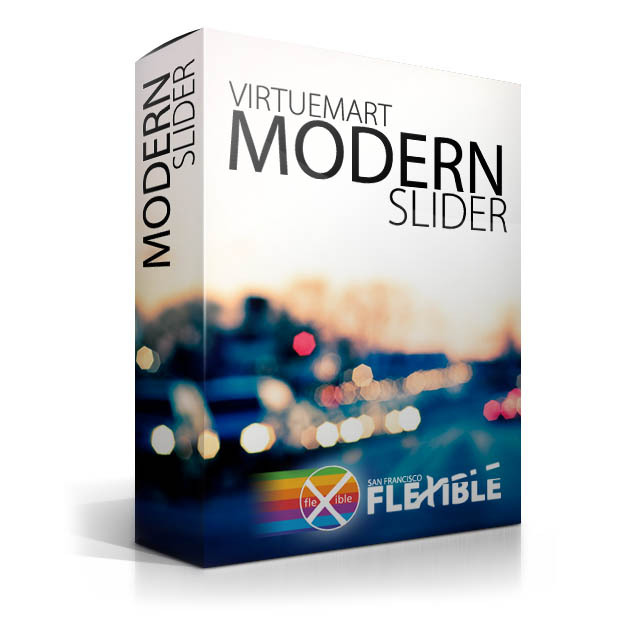 Tip: With just an additional $39, you can get the Joomla Virtuemart Template - Asymmetric instead; which already includes (built-in) Modern Slider Module! Virtuemart Products by Category TABs. Cross-Browser Support. Responsive! Supported by IOS, Android and Tablets as well! We never leave you alone! We are always here to help you! Check our Forum and see how fast and efficient we are, in terms of "helping". Modern Slider comes with 2 completely different themes. Pick the wone you like the most and rock your website! Modify the module without coding knowlege only by using user-friendly module parameters. IOS, Android and Tablet Support. Virtuemart Modern Slider and its CSS animations are well supported by all modern browsers as well as IOS, Adnroid and Tablets. Please browse the demo with your tablet or smartphone to see how our Virtuemart Modern Slider is responsive. You are allowed to load multiple modules at the same page, every module will work independently. If any particular products is Sale, Featured, Sold Out or New.. the small icon will appear to grab more attention to that specific products. If you don't want to show them, you are allowed to deactivate each icons individually through module parameters. You are not limited to single row of products. You can have more than 1 row. Includes ready-to-use 5 patch options to avoid any possible conflict problems. From the module parameters show/hide product title, picture, description and product price. There are 2 different themes. You are going to choose one that you like the most. I bought this beautiful form, but unfortunately I had compatibility issues on my website. I asked for assistance at 5 am and after 10 minutes I have responded immediately and offered assistance directly to my site. We discovered that the problem was on my site and after 'intervention of support I have solved various problems with other modules. Support perfect, courtesy, helpfulness and professionalism for san francisco flexible. Company that deserves to be an example for all other. 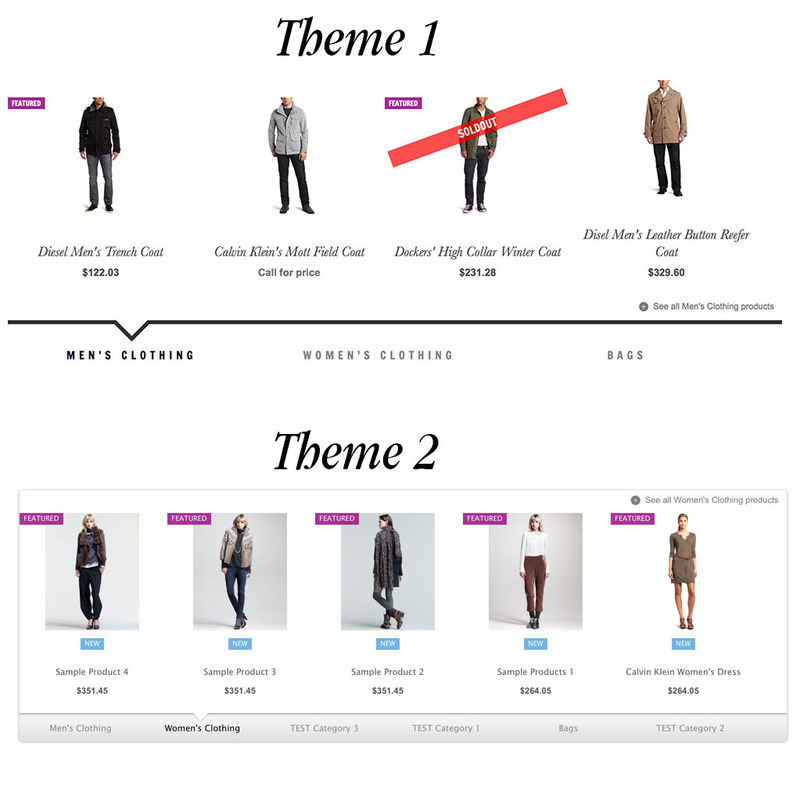 As to the virtuemart_modern_slider there is no comparison. I tried several modules and can say with certainty that the only one that is light and fluid.